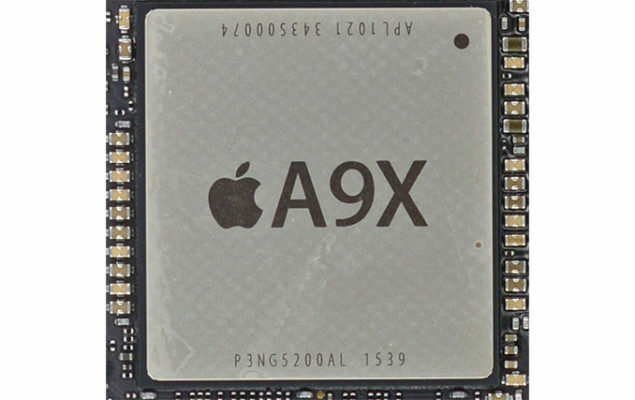 We have already analyzed Apple’s A9X SoC, and it is just unfortunate that iPad Pro users will have no idea what to do with all that horsepower. With iOS apps running on the oversized slate, we take a look at the performance differences between Apple’s flagship SoC as it takes on Intel’s Skylake Core M processors, with one little question in mind? Should Apple sever its partnership with Intel and start incorporating its own produced chipsets in products like MacBooks? Let us find out. 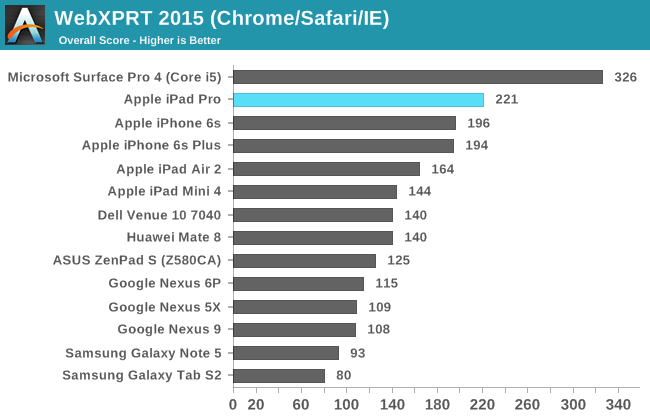 Additionally, the base model of Surface Pro 4 is powered by an Intel Core M processor, making it obviously slower when pitted against iPad Pro. 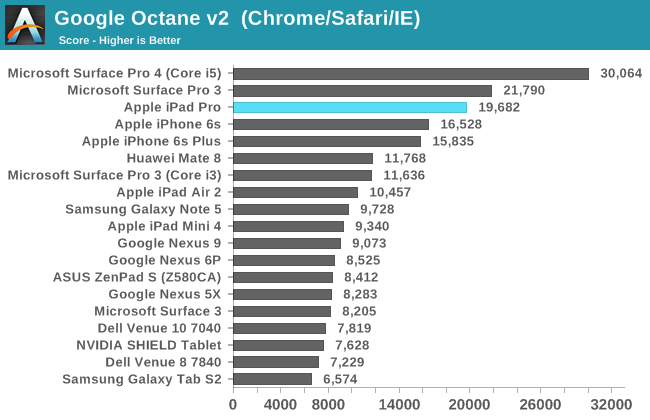 Despite the fact that the comparison details did not state the performance analysis between A9X and the 4th generation Core i7 processor, the fact that a mobile chipset is able to zip past something as capable as a mobile CPU is quite impressive. 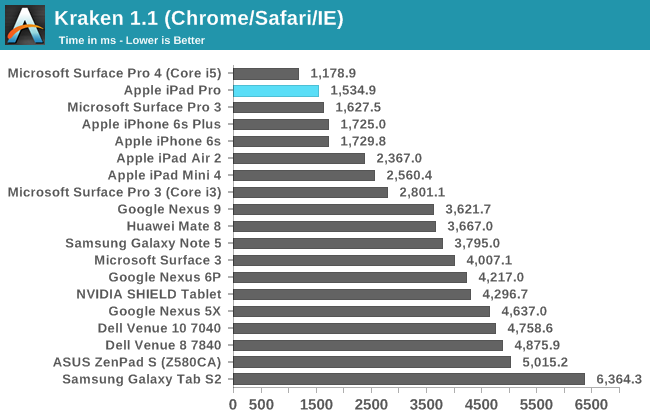 This would automatically translate in Intel’s Core M lineup of processors being incapable of surpassing Apple’s fastest chipset, leading to one decision that should be taken by the Cupertino tech giant by now? 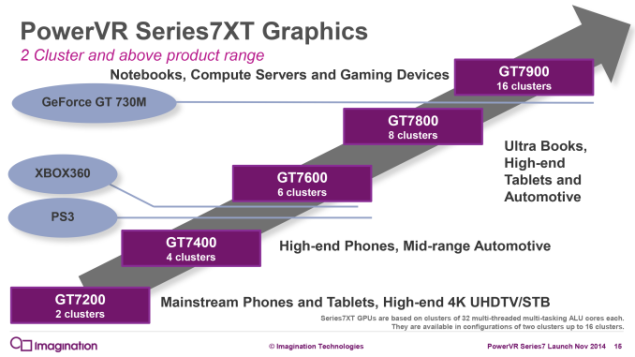 Should it sever its relationship with Intel and start incorporating its own SoCs in its own lineup such as MacBooks. 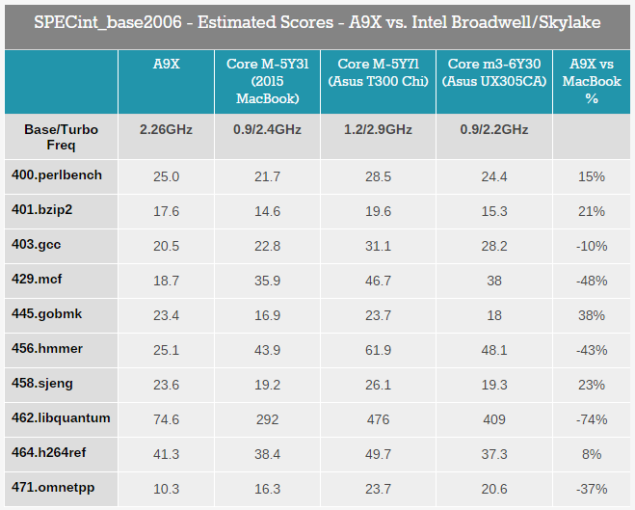 Should Apple Ditch Intel In Favor Of Its Own Chipsets? During 2015, Apple unveiled its 12 inch MacBook, which was powered by Intel’s Core M processor lineup, and it happened to possess a very thin form factor, indicating that the company decided to make some considerable performance sacrifices in order to get its notebook down to such a thin form factor. The exact same thing can easily be replicated if Apple incorporated its own A9X inside its upcoming MacBook, assuming the firm wants to roll out the successor of its 12 inch MacBook, meaning that it will sport an even smaller amount of mass and dimensions as opposed to the 2015 version. However, in doing so, developers might find themselves at a wall that they are unable to scale because till now, all the software has been written for the x86 architecture, meaning that a ton of coding is going to be required for desktop applications to start running on ARM based processors. However, such a thing is possible, if Apple is able to provide the right incentive. Apple has always been known for charging a premium price for its products, but at least for its entry machines, it could reduce the starting price tag if it chose to incorporate future SoCs in them. Will such a thing be possible? Let us know in the polls below.